An identification tool for small fly species within the Genus Homoneura. 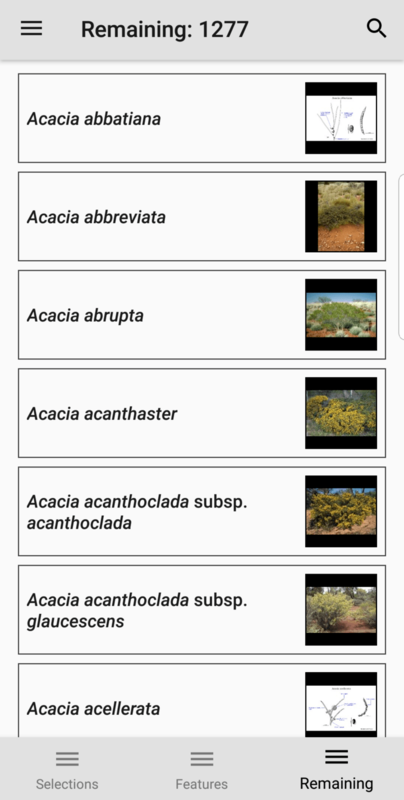 As part of the United States Department of Agriculture (USDA) Animal and Plant Health Inspection Service (APHIS) Plant Protection and Quarantine (PPQ) division, the role of the Identification Technology Program is to develop digital products to support efficient and accurate identification of plant pests. The process used by the ITP team to achieve this aim is shown below. 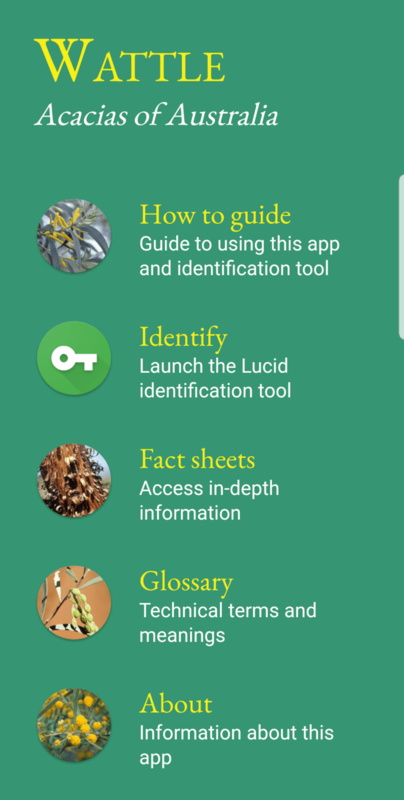 A previous Lucid newsletter (November 2015) described some Lucid products developed by the ITP, this spotlight article focuses on the development of identification tools to invasive bees, and some of the activities involved in the early stages of the project. With many studies suggesting that bee populations and species are declining, with a potentially devastating impact on American agriculture, President Obama in 2014 established a Federal strategy to better understand the factors that affect the health of honey bees and other pollinators. Invasive bees are known to compete with and displace native pollinators but can also bring along harmful exotic pathogens and parasites. In this context, a project – Invasive Bee ID – has the objective of developing accessible, user-friendly resources, tailored to support off-shore, port-of-entry, state, and local personnel responsible for screening and identifying native, introduced, and potentially invasive bee species in the USA. The Invasive Bee ID team includes several entomologists from Utah State University (USU), a USDA Agricultural Research Service entomologist, who also curates the National Pollinating Insects Collection at USU, and a USDA APHIS port identifier who specializes in bees. 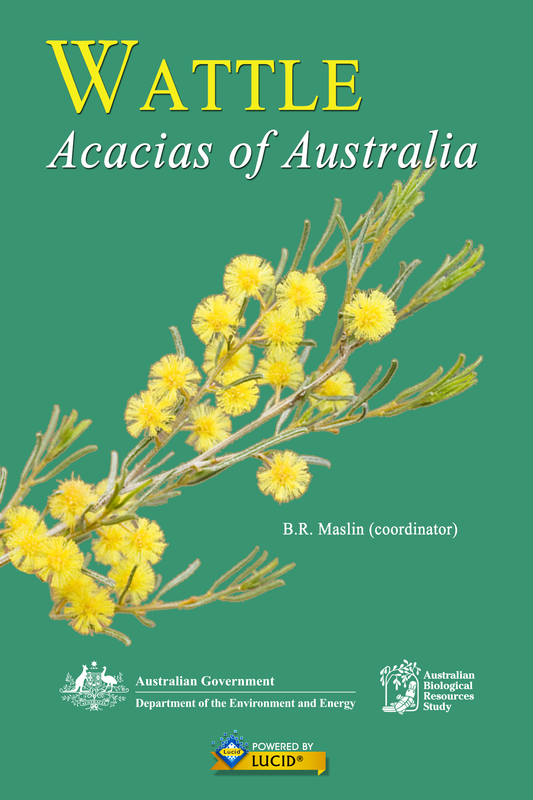 ITP has worked with the USU team to map out a three-year work plan that includes multiple keys to genera and species of agriculturally important native and invasive bees, fact sheets and images, and additional supporting web content. To kick off the project, ITP provided the team with training in creating Lucid keys and using ITP’s tool building methods and support software. 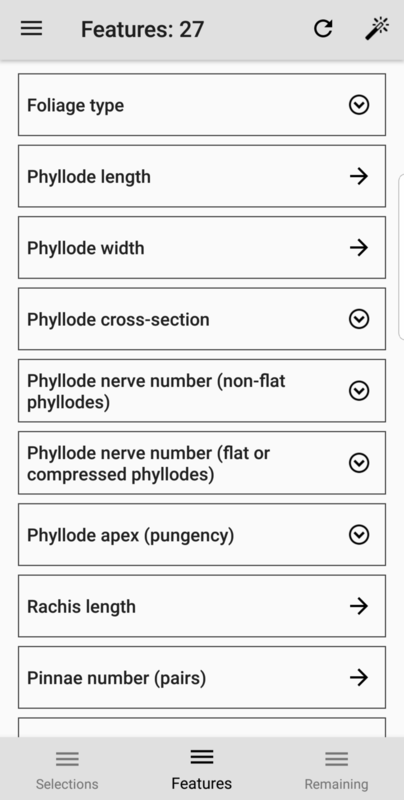 Through the entire project, ITP will help support the Invasive Bee ID and the release of ID tools in three stages; new keys and fact sheets will be added each year. A Lucid CD-ROM key to Australasian liverwort and hornwort genera, created by David Glenny and Bill Malcolm and including 181 New Zealand and Australian genera. Coprosma: a genus of native New Zealand woody plants. 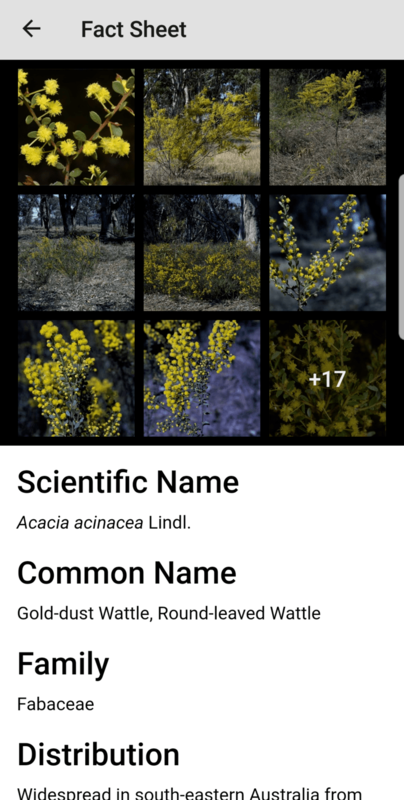 The app was created to help identify plants during ecological survey work, but is also useful to students, researchers, and others in the New Zealand botanical community. NZ native orchids: 120–160 species of native orchids in New Zealand, including those that don’t yet have formal botanical names. Many native orchids are endangered and accurate identification should assist in their conservation. Members of the New Zealand Native Orchid Group (http://www.nativeorchids.co.nz) and the NatureWatch NZ project (http://naturewatch.org.nz/projects/new-zealand-native-orchids) contributed numerous images to this key.